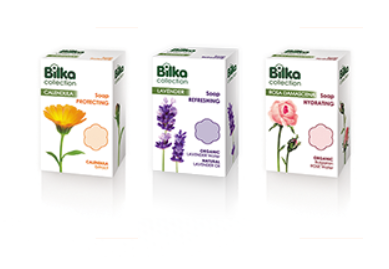 Bilka is one of the most popular Bulgarian manufacturers of quality natural and affordable cosmetics designed for every type of skin and every skin concern. 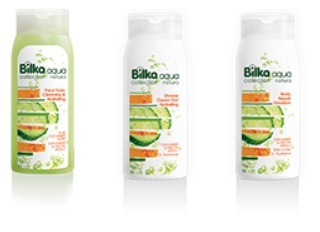 All Bilka products contain carefully selected natural oils and extracts that are of guaranteed origin and quality, while providing the care the skin needs. 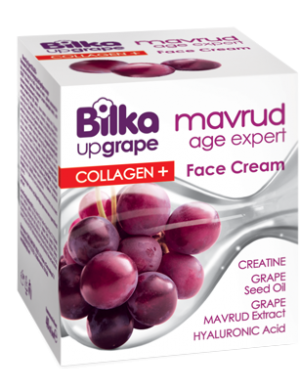 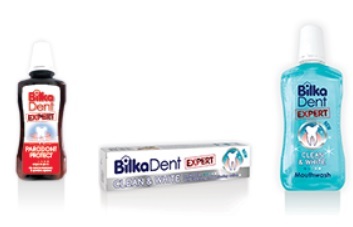 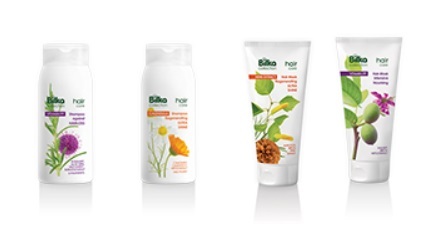 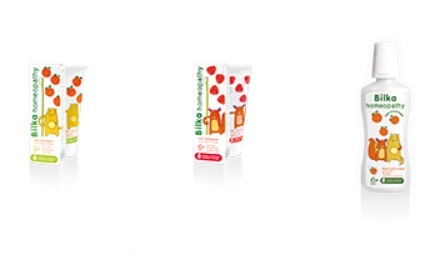 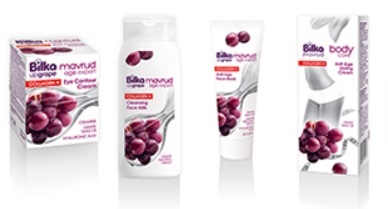 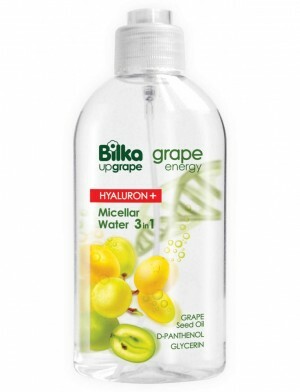 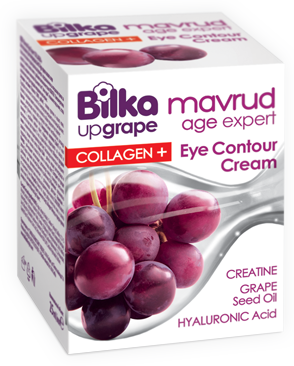 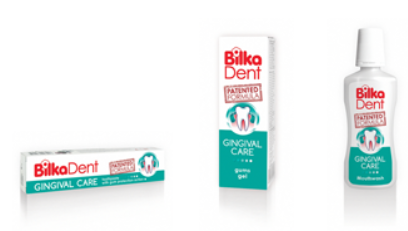 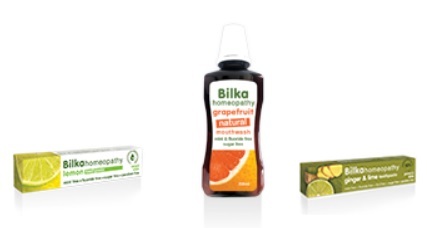 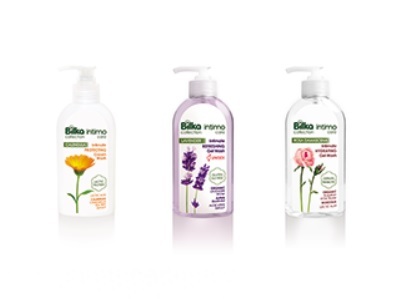 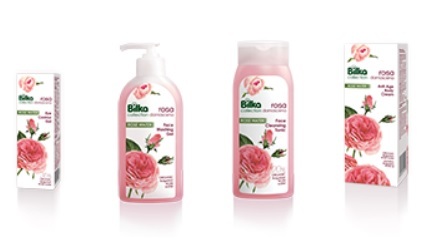 The Bilka cosmetics lines include products for face, body, intimate and hair care, creams with natural extracts, collagen, grape seed oils and Bulgarian rose, and dental homeopathic hygiene products and soaps.